1.5 million people live within a one hour drive of Lebanon. Approximately 36% of all travel spending in the State of Tennessee was spent within a 50 mile radius of Lebanon. Prime Outlets of Lebanon had over 2.5 million visitors since 1999. With 2,000,000 visitors annually, the busiest welcome center in Tennessee is 25 miles east of Lebanon on I-40. Cedars of Lebanon State Park, located five miles south of Lebanon, has more than 650,000 visitors annually. Lebanon’s Town Square, located two miles north of I-40, draws thousands of shoppers for antiques, boutiques, and other great retail stores. The Wilson County Fair drew more than 488,000 attendees in 2017, the state’s largest fair. 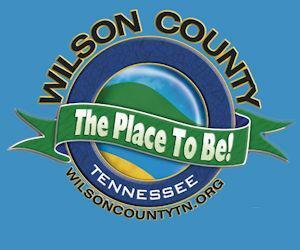 The U.S. Travel Data Center’s report “Economic Impact of Travel on Tennessee’s Counties Report for the State of Tennessee” shows a steady increase in tourism and travel expenditures in Wilson County. $61,070, a 1.62% growth from the previous year.